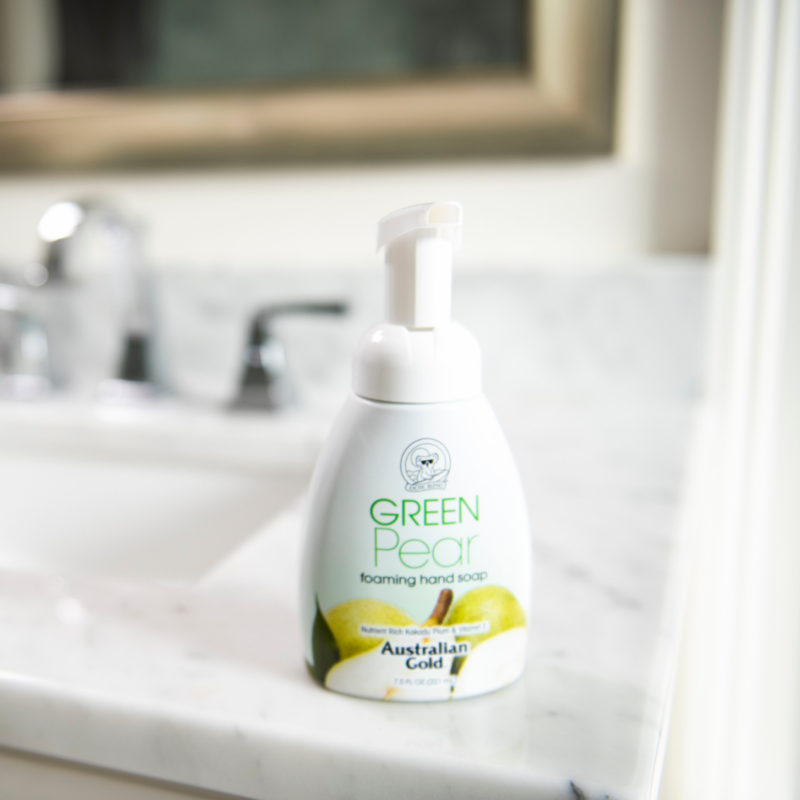 Enjoy life with confidence when you give your skin a gentle and natural cleanse. 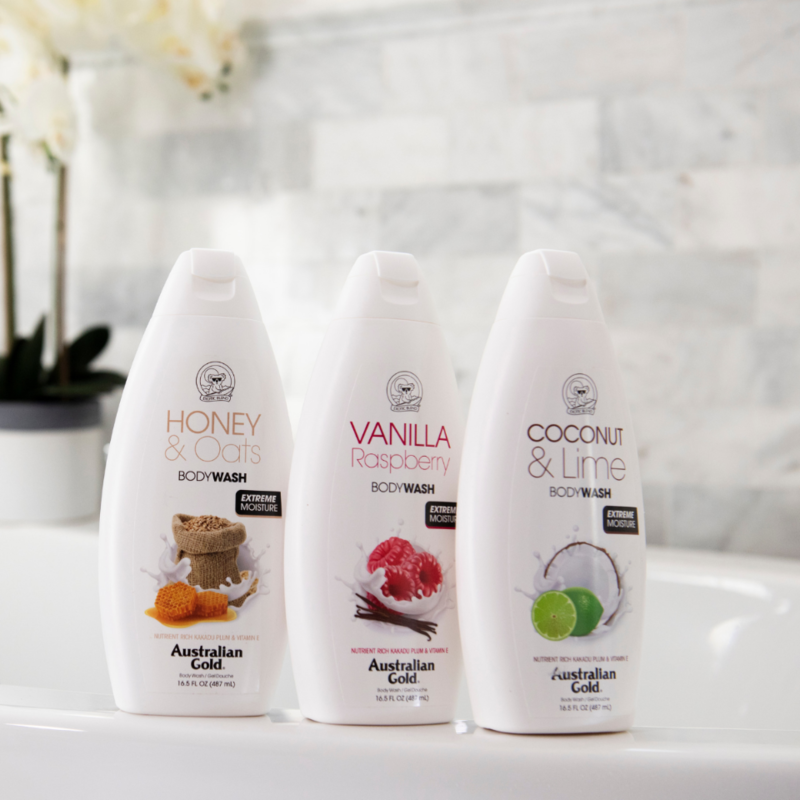 We are always innovating to bring you the best products that you’ll love to put on – because keeping your skin fresh and moisturized should be easy and enjoyable. Mild ingredients leave skin feeling supremely hydrated. As experts in skincare and creating top quality products, we wanted to offer products for all needs. Embracing our roots, each product contains native Australian ingredients like Kakadu Plum, which is known to promote collagen production with helping protect from free radicals and Tea Tree Oil, a powerful antioxidant that works to help gently cleanse for smooth skin. When making our products, we hand pick every single ingredient to create the best formulas. 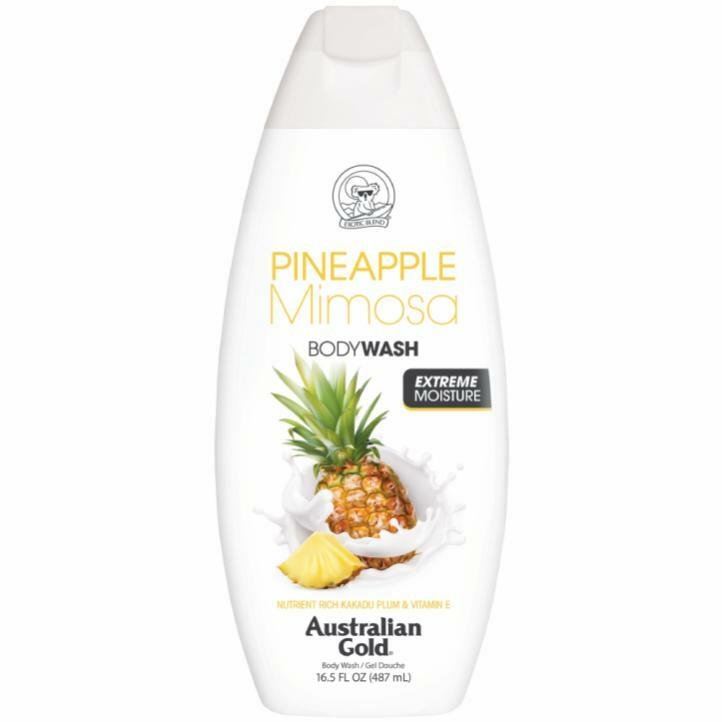 We pack our Australian native ingredients into each formula that provide natural and soothing hydration for you and offer body washes, hand soaps, face scrubs, and men's options for every preference and skin type.